Frank Capra's classic political drama is a sweet fable about one honest man trying to make a difference. Mr. Smith Goes To Washington remains as relevant today as the day it was made, an unheeded cry for the overhaul of an entrenched system. When a senator from an unnamed state unexpectedly dies, Governor Hopper (Guy Kibbee) has to choose a successor. Hopper is just a puppet controlled by wealthy industrialist Jim Taylor (Edward Arnold), who owns everything and everyone worth owning in the state, including the sitting senior senator Joseph Paine (Claude Rains). Hopper eventually appoints Jefferson Smith (James Stewart), the popular head of the Boy Rangers, to the empty senate seat. An admirer of United States history and a believer in the values of the founding fathers, Smith knows nothing about politics. Taylor and Paine expect Smith to do as he is told, and in particular they need him to not oppose an upcoming senate vote that would release federal funding to build a dam in a pristine area of the state. Smith is mesmerized by the culture of Washington DC, and infatuated by Paine's glamorous daughter Susan (Astrid Allwyn). His secretary, known by all as simply Saunders (Jean Arthur), is quick to recognize and appreciate Smith's idealism, although it is clear to her that he is out of his depth in the shark waters of the capital. When Smith does become aware of the dam project, he has to decide to either fall in line with politics as usual, or to make a stand. The Sidney Buchman script celebrates Smith's idealism, pokes fun at his naivete, and does not attempt to hide its contempt for the Taylors and Hoppers of the world. If the movie has a weakness, it lies in the sharply defined edges of the villains, who are not afforded any positive attributes. Frank Capra's demonstrates genius by creating in Mr. Smith Goes To Washington a film that is both intimate and grand. Smith, Paine, Saunders and Taylor are the humans at the centre of the battle for the soul of politics in Washington DC, and while the characters remain dominant, Capra amplifies their struggle to represent an attempt to salvage the soul of a nation. As the film hurtles towards its climax, Capra injects urgency through scenes at massive newspaper printing presses, the voice of radio reporters broadcasting the Smith battle, and quick edits to capture the impact of the political fight in Smith's home state. What happens in Washington matters everywhere, and the decisions of a few men and women do have far-reaching consequences. Painstakingly recreating the senate chambers, where a lot of the action takes place, Capra creates political tableaux worthy of classic paintings portraying seminal moments in nation building. 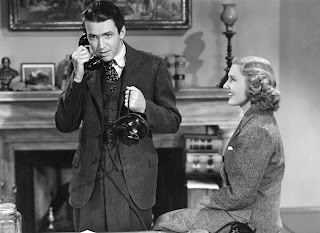 But he is also not beyond playfulness of the highest quality, Smith unable to retain control of his hat while talking to Susan, and later proving equally inept at handling a phone when she is on the other end of the line. 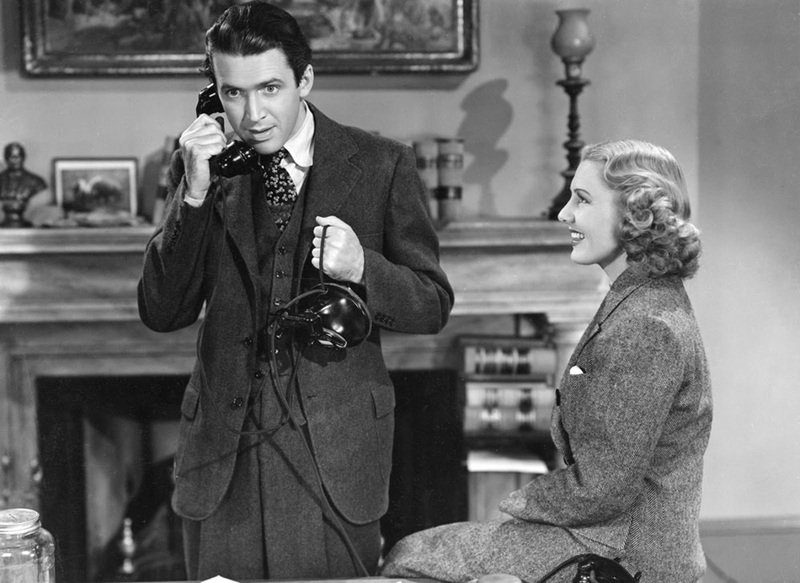 In his breakout role James Stewart shines as Jefferson Smith, a quixotic man absent-minded enough to dream big and smart enough to go after his dream. Smith knows what he knows, and he knows that the founding fathers had a vision for the country's governance quite different from the one he finds in Washington. He also doesn't know what he doesn't know, and this allows him to stumble forward against all the odds to start a political fight that redefines David against Goliath. Smith is a perfect role for Stewart, a slightly odd man not in full control of anything but believing enough in something to make a difference. 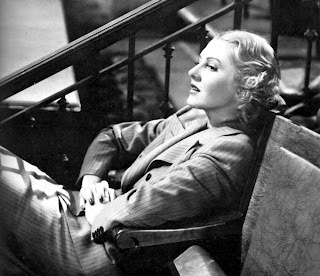 Jean Arthur and Claude Rains are also formidable. Arthur sparkles as the sassy and savvy Saunders, a woman who understands all the ins and outs of DC and the role of everyone within it. She immediately spots in Smith an outsider who will either rock the boat or be thrown overboard, and she helps him to navigate the treacherous rapids while he is busy admiring Susan Paine. And as Senator Paine, decked out with a shock of white hair and living up to his Silver Knight nickname, Claude Rains delivers the most finely shaded role in the movie. Senator Paine was a friend of Smith's father, and started his life bursting with the same enthusiastic idealism. Trying to walk the fine line between doing well for the people and personally benefiting from doing it, Paine's world is about to be severely disrupted by Smith, and Rains perfectly captures a comfortable man confronting a mortal threat to his well-established contentment. Mr. Smith Goes To Washington ends with a collapse, a capitulation, and chaos. None of it is orderly, but the resultant mess carries hope for triumphant reformation. This is, after all, a work of fiction.